Indian arm of global drugmaker Pfizer said it will buy Swedish firm AstraZeneca AB's brand Neksium in the country for Rs 75 crore (around $11.6 million) to expand its position in the gastrointestinal (GI) therapy segment. “The Neksium acquisition is aligned with our ambition of portfolio expansion through organic and inorganic growth in our focus therapy areas," S Sridhar, managing director, Pfizer, said in a statement. Neksium, which was launched in India in 2006, is a prescription brand which is positioned alongside the over-the-counter (OTC) brand available globally under the name of Nexium, a spokesperson said. 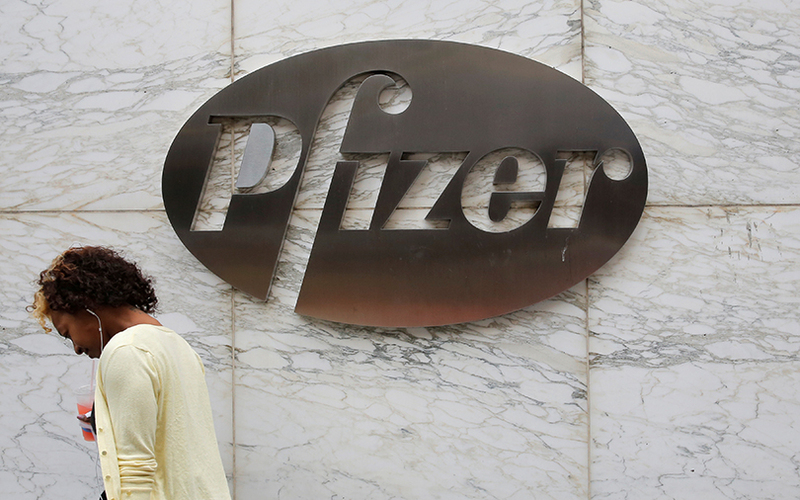 Pfizer had signed an agreement with AstraZeneca for the OTC rights for Nexium in 2012. Neksium is used to reduce acid secretion in the stomach. It is widely prescribed for the treatment of conditions across the acid peptic disorder (APD) spectrum. The transaction is subject to completion of requisite clearances, the statement added. Pfizer, which began operations in India in 1950, reported total revenues of Rs 2,102.75 crore and a profit of Rs 222.77 crore in the financial year ended 31 March 2016, according to its annual report 2016. It has a portfolio of 142 products across 15 therapeutic areas. In a similar deal in the space, drugmaker Cadila Healthcare, which operates under the brand Zydus Cadila, acquired gastrointestinal brand Actibile from Kolkata-based drug firm Albert David.